The union representing transit workers in Brandon is warning of potential route cuts and job losses as members of city council prepare for formal budget talks later this month. 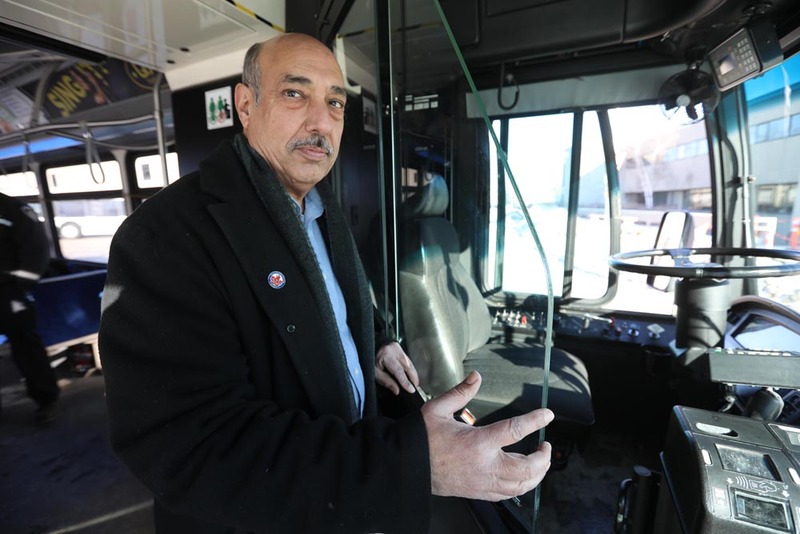 Amalgamated Transit Union Local 1505 president Aleem Chaudhary said he has heard from members that upper management at Brandon Transit have considered cutting Routes 16 (South End Link) and 19 (Mall-Downtown Link) — with possibly more next year — along with at least two operators. Both routes were changed last summer and had their Saturday services cancelled this year. “People deserve better and I don’t think cutting runs is the way to go,” Chaudhary said. The city’s director of transportation services, Carla Richardson, said administration presented a number of options to council during an informal meeting Tuesday night. Richardson said she was not at liberty to say whether routes might be cut, but noted that all final decisions will be made by council. The provincial government has frozen the city’s transit grant for two years and Richardson said there has been no indication that there will be any change. 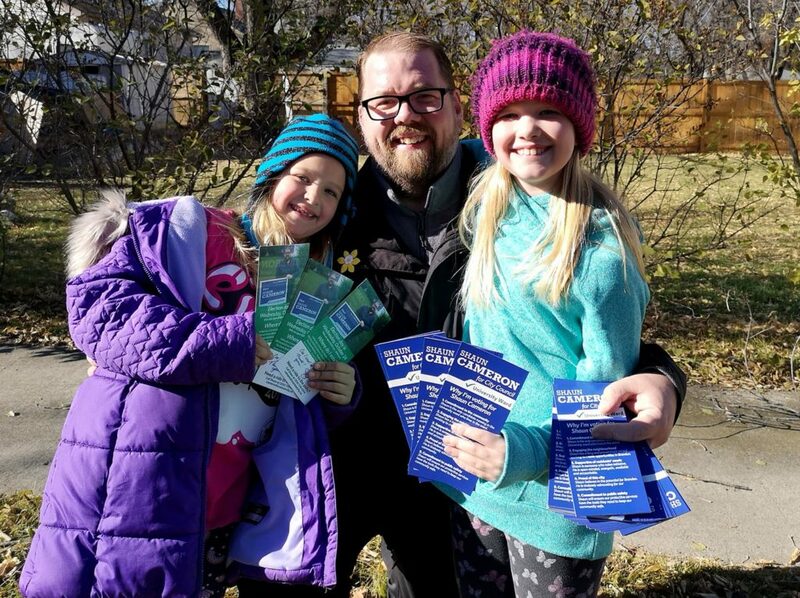 The city lost $227,000 in funding last year, resulting in a two-hour cut on Sundays and an end to services on six statutory holidays. Chaudhary put the onus on the provincial government for ending its 50-50 funding commitment, saying Brandon Transit was doing the best it could under the circumstances. He said he hopes to make a presentation to council on Jan. 25. The union’s concerns come as ridership increased to 1,000,728 in 2018, compared to 963,081 in 2017. Richardson said the difference can be explained, in part, by the major network change in 2017 — which resulted in lower ridership — more international students at Assiniboine Community College this year, and a greater comfort among passengers with the new Transit system. Despite this, Richardson said more passengers won’t necessarily offset the provincial funding freeze. She said Transit will continue finding ways to generate more revenue. Councillors spoke in broad strokes about what was discussed at Tuesday’s informal meeting, saying a number of options were presented but no recommendations were made. Coun. Kris Desjarlais (Rosser) said he was optimistic any decision would improve services, arguing that “slashing” Transit would do more harm than good. “We end up with reductions in revenue, reduced ridership and then costs go up, so it’s a balancing act,” he said. Although he wasn’t at the informal meeting, Coun. John LoRegio (Meadows-Waverly) was frank in his remarks, saying all options are on the table and not just cuts to services. “We’re at a point in the city where we have to start making some tough decisions,” he said.